Order in next 6hrs 57mins for next working day delivery. 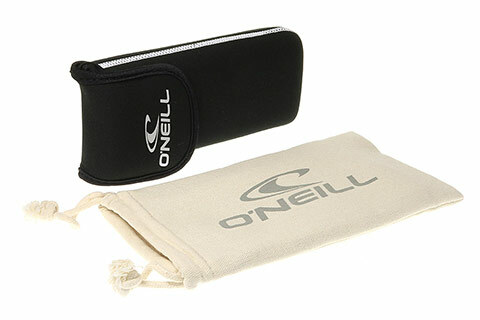 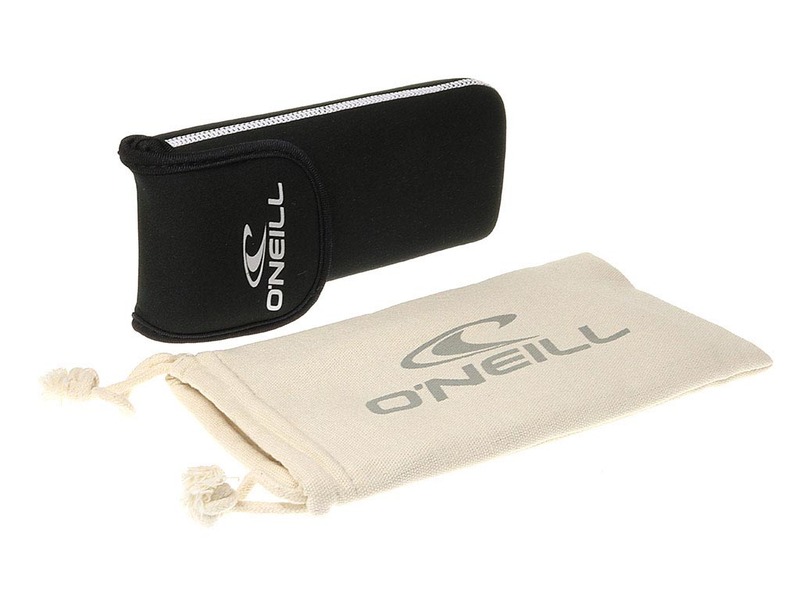 Innovative and highly functional, O'Neill Barrel’s wrap frame is made from TR90, a lightweight, flexible and durable material. 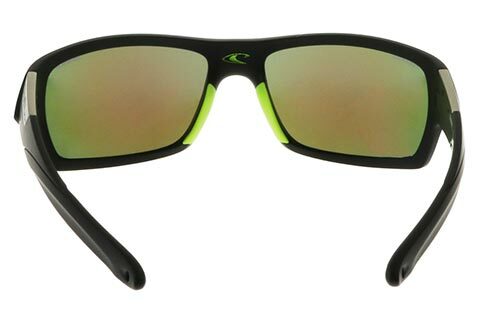 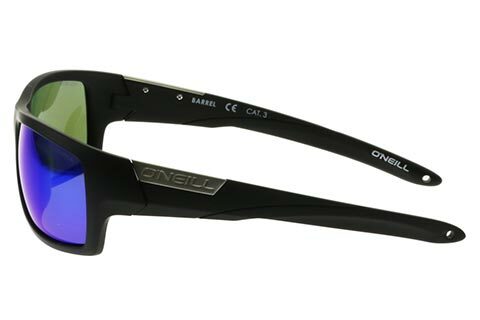 The frame of these men’s sunglasses ensures unbeatable comfort and protection, while lenses are polarised to block glare and UV rays. 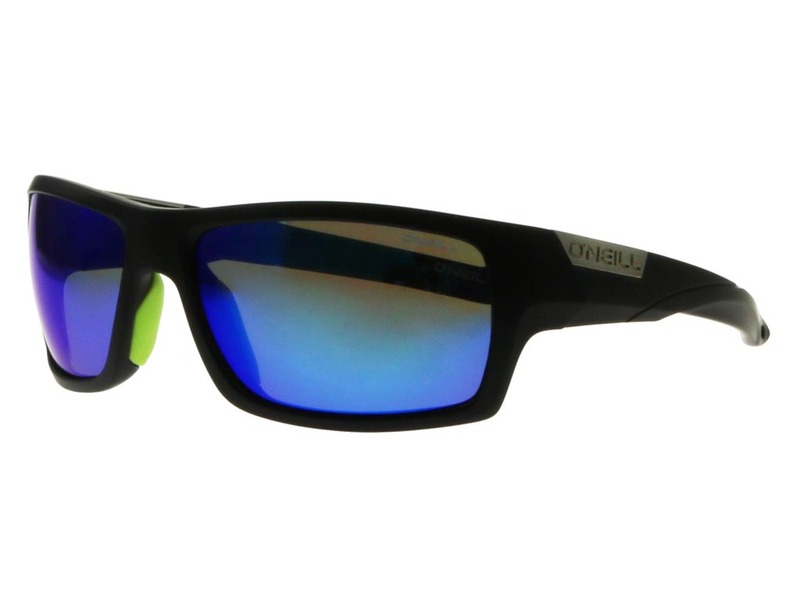 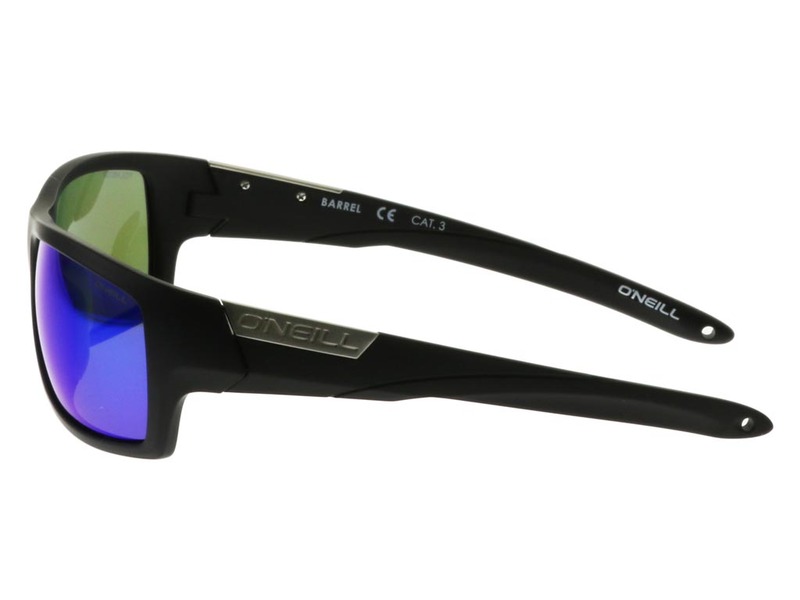 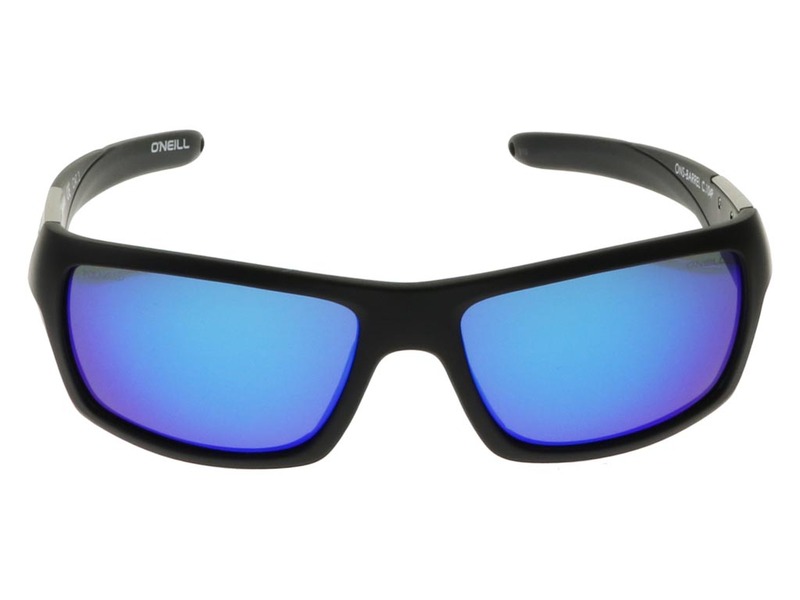 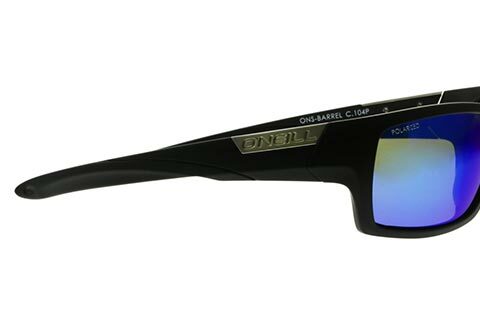 An exciting colour contrast is created by the blue mirror lenses standing out against the matte black frame of these O’Neill sunglasses. 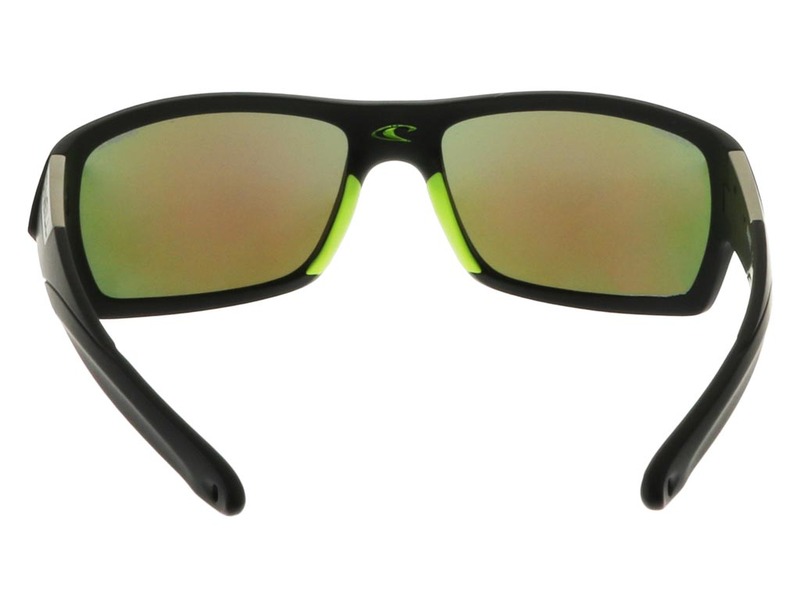 In addition, the brand name is carved out of the metal plaques seen at the temple, while the logo is also etched onto the lens and at the sunglasses’ interior, guaranteeing authenticity. 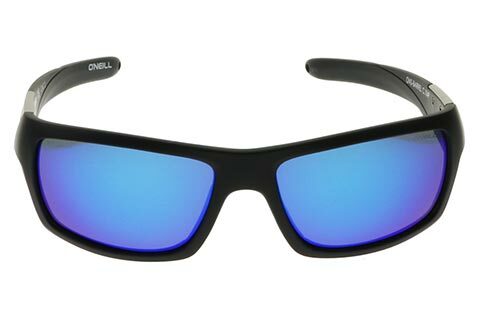 Spend over £49 and enjoy FREE delivery at FeelGoodContacts.com.